While the speed limit had been raised to fourteen miles per hour in 1896, drivers had to wait until the Motor Car Act 1903 for it to reach a dizzying twenty miles per hour. 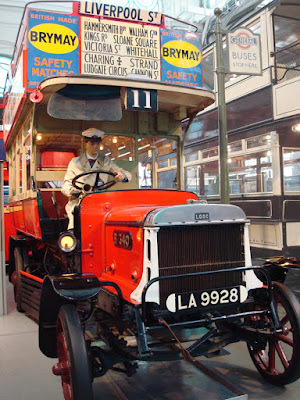 Less well-known is that the 1896 changes applied only to vehicles under three tons in weight, so that buses and lorries remained seriously restricted. The relaxation of that weight limit following the 1903 Act explains a now-defunct cast-iron sign still outside Blackheath Station. 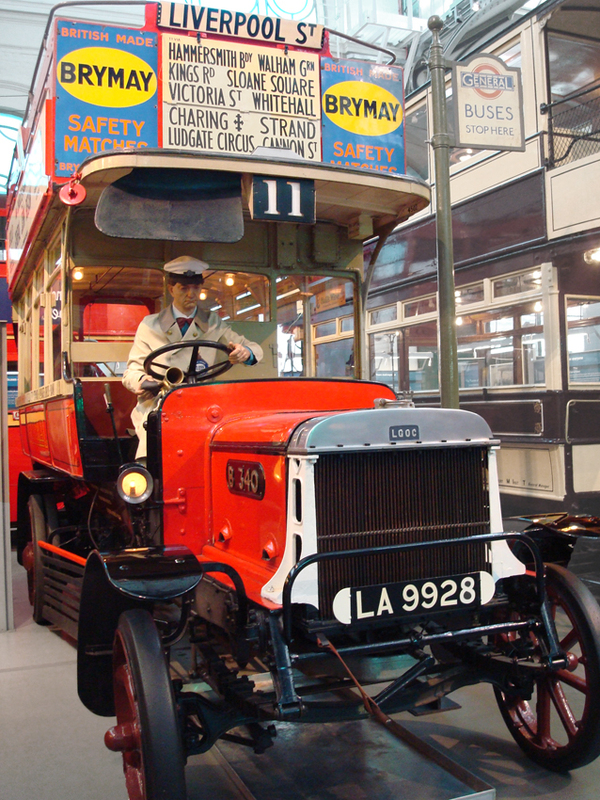 'Heavy motor cars' were not what we think of as 'cars', but vehicles such as buses and lorries. 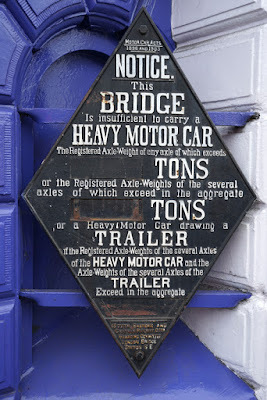 The 1903 Act allowed the three-ton weight limit to be raised, and regulations followed in 1904 defining heavy motor cars as between two and five tons in weight (with a maximum laden weight of twelve tons). Such relatively heavy vehicles could pose challenges, though, for infrastructure built with horse-drawn vehicles in mind. Thus the South Eastern and Chatham Railway erected this notice warning heavier automobiles not to use their bridge. Its effectiveness may have been limited by the rather complex information and varying fonts, even before the actual weights were erased! Nonetheless, the changes had a real impact on public transport in London. 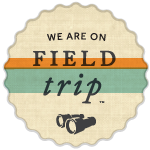 In 1904, the city had 31 licensed motor omnibuses; the following year, there were 241, rising to 783 in 1906. Other innovations of the 1903 Act are not unfamiliar to motorists today: reckless driving offences, car registration, and drivers' licences (but not driving tests: you just paid five shillings to the local council to get your licence). Archaic as it appears, then, the Blackheath sign symbolises the start of modern motoring. I remember a lot more of these in the past - like so much other historic railway signage they have probably been "collected". What the picture does show clearly is the slots in which specific numbers could be inserted relating to the bridge in question allowing the casting of a single common sign. This is perhaps a little surprising as things like bridge plates were cast individually with specific numbers on. I think you're right about 'collecting': there was one for sale online (oddly repainted) as I researched this. I was a little curious about the slots for numbers. I wonder if they expected the weight limits to change in future.